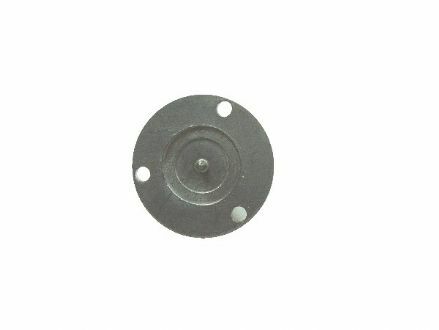 When making a musical jewellery box or music box you may require drive power from the side or end of the musical box movement. 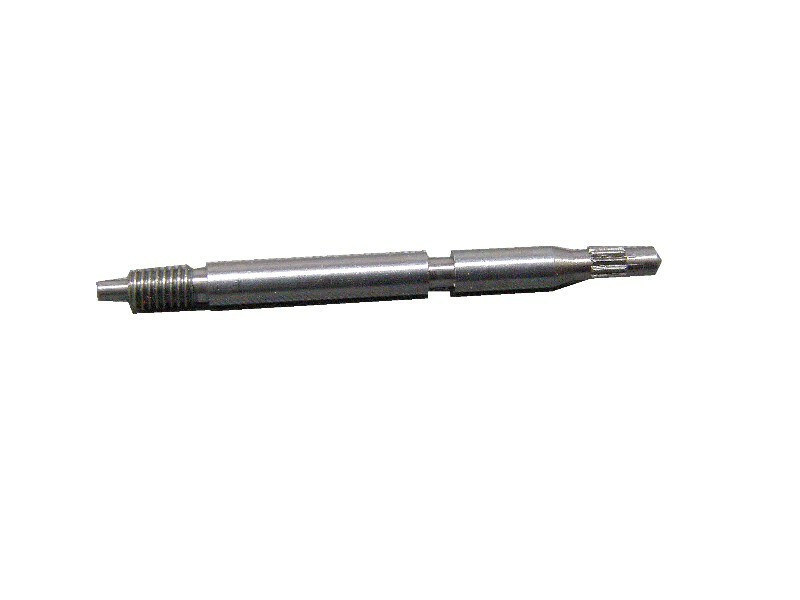 Here we offer an accessory shaft which can be used to power animations. This music box threaded shaft fits into the cylinder of our MM1A movement, so giving you an end drive. 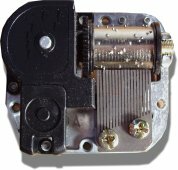 The shaft will extend from the end of the music box movement by approximately 6mm once installed. 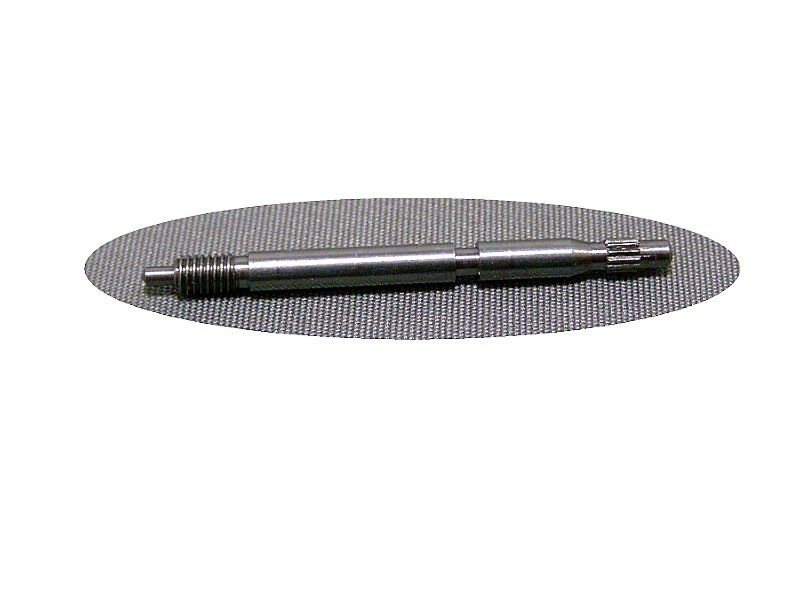 To install this shaft you push the gear end of the shaft into the accessory hole at the end of the cylinder until it clicks in place. Please note that once fitted these shafts cannot be removed without damage to the musical mechanism. A music box metal disc turntable.